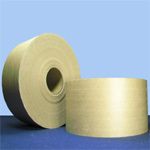 Packing tape is widely used in industrial and home settings for sealing boxes. 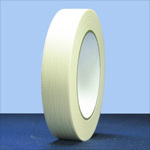 At Boatman Marking we offer a wide range of acrylic packaging tapes. 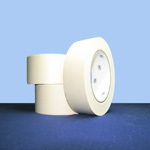 Our packaging tapes utilize a quality acrylic adhesive for a wide range of temperature applications. Our acrylic packaging tape is crystal clear and offers clear visibility of any box printing. 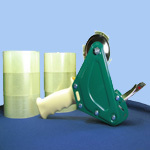 Acrylic packing tapes can be used manually by hand or automated carton sealing machines.